The Commonwealth Appraisal Co. is the locally owned and operated team you can rely on specializing in properties of every size. Don’t make a real estate move without Commonwealth. With over 25 years of appraisal experience, our licensed and certified professionals provide you with unmatched personal service throughout the tri-county area. We understand that you may have an extremely busy schedule, which is why we happily offer flexible appointment scheduling, along with honest quotes and affordable rates. Some appraisers focus strictly on properties of a certain size or type, but not Commonwealth. 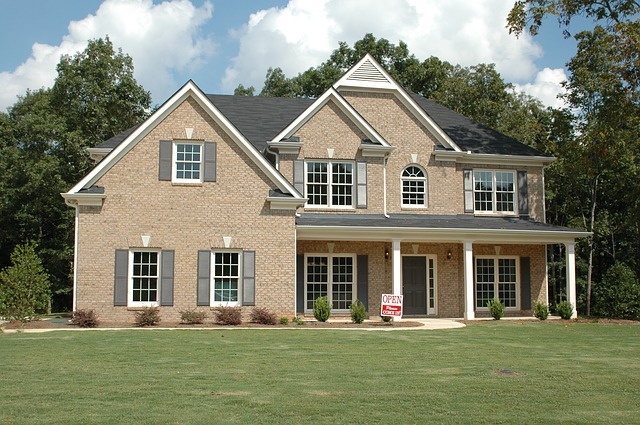 Our appraisers work on all sized properties from single residential homes to large industrial complexes. Contact us today to discuss all of your property appraisal options. We look forward to providing you with an appraisal that far exceeds your expectations.